Bristol. 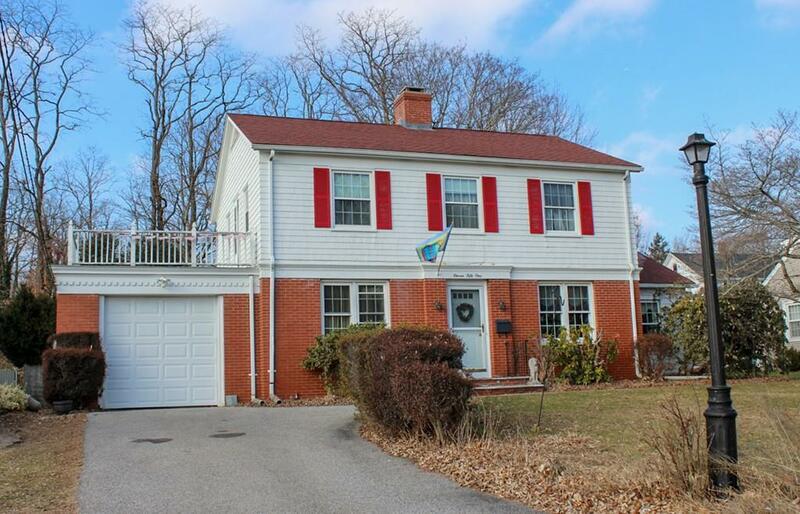 Stately Colonial in excellent Rockwell School District. 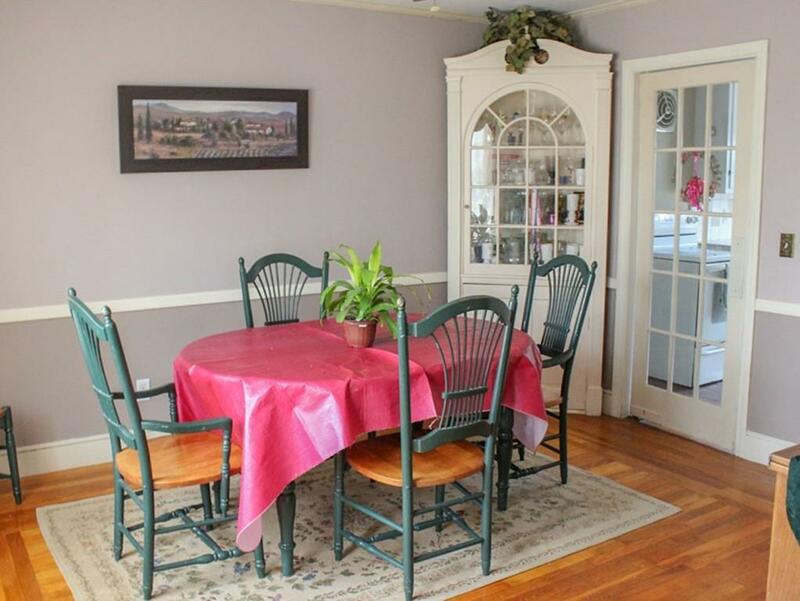 Quality Builders home featuring hardwoods, built-ins & traditional details throughout. 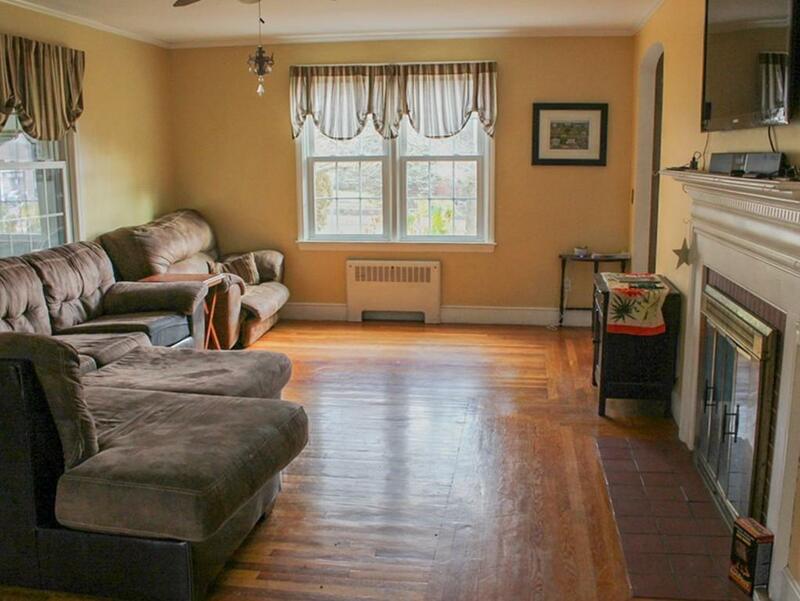 Ample 1st floor living space; large Living Room with Fireplace, cheerful Family Room, formal Dining Room, Kitchen. 3 bedrooms include a spacious Master Bedroom with Walk-In-Closet & an impressive deck with southern exposure! 2 baths boast beautiful period tiling. Partially finished basement offers space for additional rooms. Garage, recent roof & boiler. Private, fenced-in back yard includes an above-ground pool with expansive deck, a shed & outdoor fireplace! 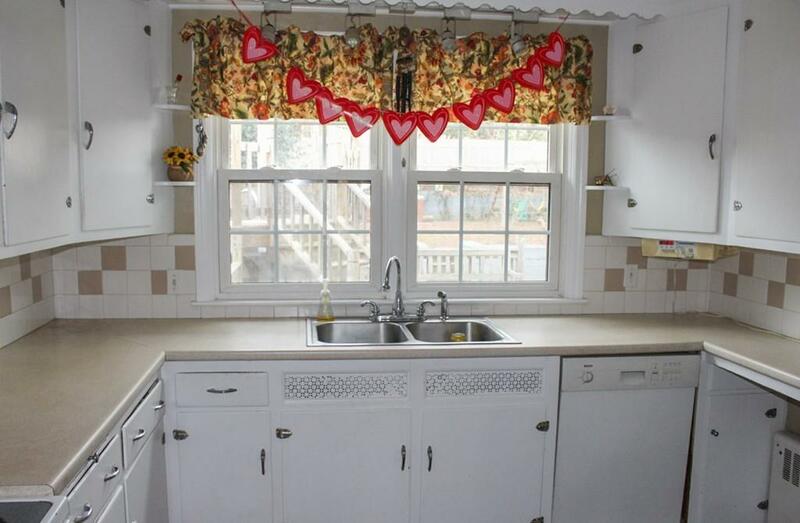 Centrally located directly on Hope Street/Route 114, on public transportation route, steps from shopping & restaurants. Walk to Rockwell School & Colt State Park! 5 Mins. to downtown Bristol, local sports complex & public beach. Listing courtesy of Debra Jobin of Re/Max River's Edge. Listing provided courtesy of Debra Jobin of Re/Max River's Edge.